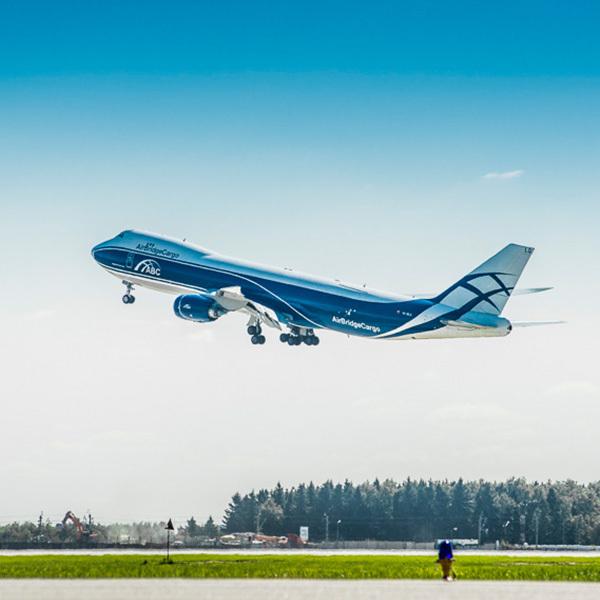 More than 14 years of steady growth: AirBridgeCargo (ABC) is the leading all-cargo carrier in Russia and operates among the top ten international cargo airlines worldwide. 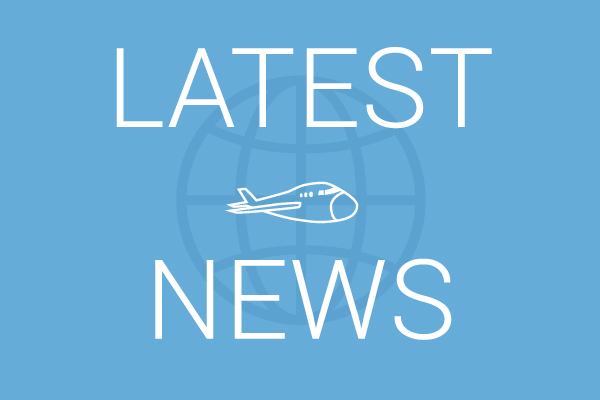 Throughout ABC's development, the airline has achieved strong growth, reporting 17% compound average growth rate of tonnage in the last five years. 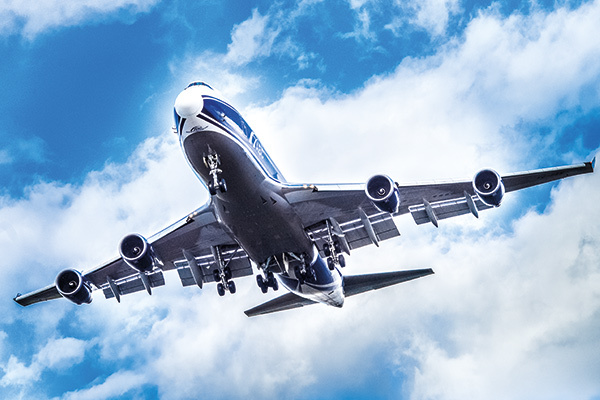 ABC's remarkable performance is based on its determination to build and grow long-term relationships with customers around the world and the delivery of best-in-class service, both in the air and on the ground. 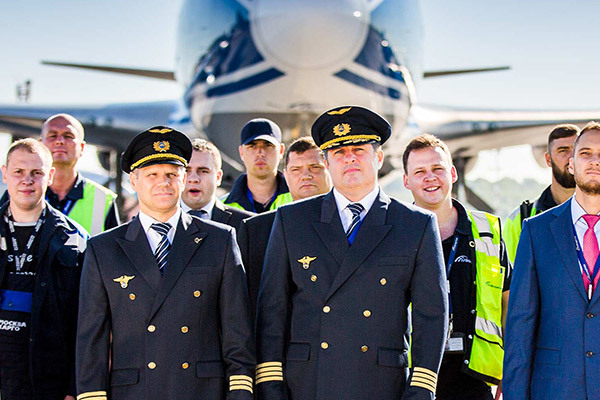 The airline is committed to operating to the highest industry standards. Transparency, future-oriented thinking, business partnerships based on trust and a hard working mentality. That's what makes ABC unique in an industry that is dominated by technology and performance. We are people working with other people, and we are continuously working towards creating confidence and trust in ABC's ability to maintain the highest quality of service. That’s why we love our job. Thanks to the support of our customers, we have been recognized for the quality of our service performance with leading industry awards. Investing in our people: we are a team of more than 1,300 highly skilled air cargo experts located around the world. Everyone in our experienced, global team of air cargo professionals is driven to meet the airline’s promise to its customers. We combine local market knowledge and expertise with a global business understanding to consistently deliver value to the business interests of our customers. Each client has a dedicated account manger to provide a personal point-of-contact. We ensure the fastest and best response to our customers’ daily business needs through the development of its own sales infrastructure across our international network. Service with the personality that leaves a mark. We are stronger together, that’s why we create logistics solutions in cooperation with our customers. Our service teams worldwide work hard to provide the best solutions to our customers. To ensure fast and proactive local support and direct feedback for every shipment, we have sales offices in locations across our entire network. We take responsibility for your cargo shipment from the beginning to the very end. With our additional services, we leave a mark: capacity reservation and priority booking, the possibility to charter airplanes, supervision on board, trucking and road feeder service, support with customs clearance, and more. We strive for uniqueness: our young and fleet consists of 18 Boeing 747 freighters, including eleven new-generation 747-8F aircrafts, providing the reliability and variety of services our customer needs. AirBridgeCargo's network covers the world's major trade lanes connecting the European, American and Asian continents. Our flight schedule allows for quick and easy connections within our network. We are actively looking for possibilities to further develop our flight offering and to be able to offer a greater choice of transportation opportunities by continually expanding our global route network. People you can trust in, logistics you can count on: 20.000 m2 area of warehouses, 24/7 video surveillance, TAPA certified, 380 m3 area for temperature-controlled cargo, dedicated pharmaceutical warehouse and dedicated area for dangerous goods. 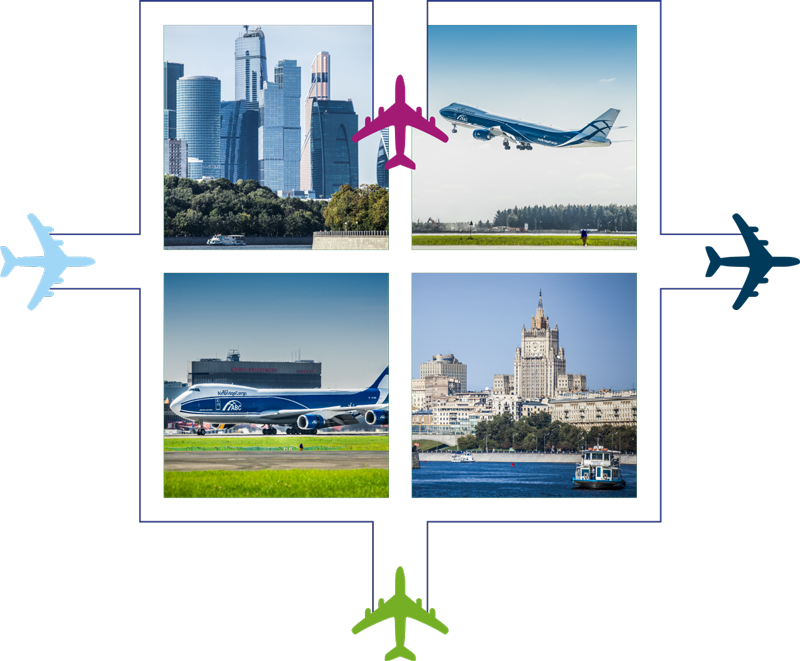 As Russia’s largest international cargo airline and an acknowledged leader in the Russian aviation market, we are able to provide a number of highest quality services at our main hub in Moscow. It features modern equipment in each warehouse to support the safe and efficient handling of any type of cargo, including live animals, dangerous goods, heavy and oversized cargo. The terminal facilities have direct access to the airside apron, allowing for a seamless flow of cargo. Because safety always comes first. We strictly adhere to the industry’s and our own safety standards to guarantee a smooth journey at all times. As part of our continuous drive for service improvement, as well as security and quality enhancement, we actively participate in IATA and Cargo iQ, and support all the initiatives introduced by these leading industry organizations. The extension of the ABC’s IOSA certificate acknowledges our adherence to the highest global air safety requirements. Furthermore, AirBridgeCargo is the first airline in Russia and the seventh in the world to have been awarded IATA's Center of Excellence for Validators in Pharmaceutical Logistics (CEIV Pharma) certification for the global transportation of pharma products via our cargo hub in Sheremetyevo, Moscow. We are proud to have received numerous awards for our performance over the years. 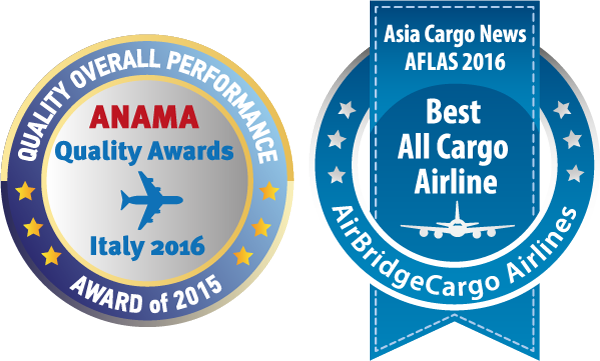 At AirBridgeCargo, we always strive to make a positive and meaningful impact on the world of air cargo. Several international organizations have recognized our efforts and commitment to the industry.